Maintaining a healthy roof over your head depends on detecting problems before they get too big or too expensive. Usually, people don’t pay much attention to their roofs as they should, until it’s already severely damaged. We recommend our customers to check their roof at least once every year or two. There are many signs that let you know if something is wrong with your roof that will need to be repaired or the damage may continuously get worse. First, you should check through the inside for any signs like the paint peeling, holes or stains. If you see anything like this, you have to do some repair to your roof. Then, you should check through the outside. If, your roof is too high don’t try getting up there, since it may be dangerous. 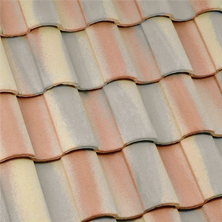 Instead, you can get far from your house and see if you see any patches were there are missing tiles. Being able to see this depends on how high or what type of tiles you have. If, getting away doesn’t seem to work, grab some binoculars and give it a look. If, this still doesn’t work, then you should call a professional. Usually, inspections should be done after bad weather, like hail, extreme winds, or rain for a long time. Checking annually for any signs can save you a lot of money and your health. Some people who don’t give it the time to check and they might be having excess water getting through the roof, which can create some serious problems like mildew and mold. Mold can be very dangerous for your health. Pay close attention to the color of the stains, especially if they are black or turning black. Another issue with leaks is that they may come in contact with your electrical wiring to your home. We all know water and electricity don’t get along well. This may create a power shortage or even worse, set a fire to your home. Also, water that remains on your roof for a long time can create a problem with your house framing and roof. It may weaken your roof and cause it to have a bigger whole or for a big chunk to collapse. If, this happens your family’s safety is at risk and for sure your wallet’s safety will be at risk too since this would be way more expensive to fix. Remember, prevention is the key to a low cost maintenance for your roof. 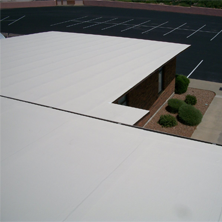 Looking for a roofer in Mesa? Call us today at (480)226-4245 for the best services in the area? Our professional contractors will be happy to help with any questions or concerns you may have. 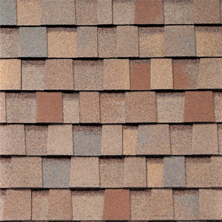 Our customers are very important to us as we give them the best quality roofing services we can. 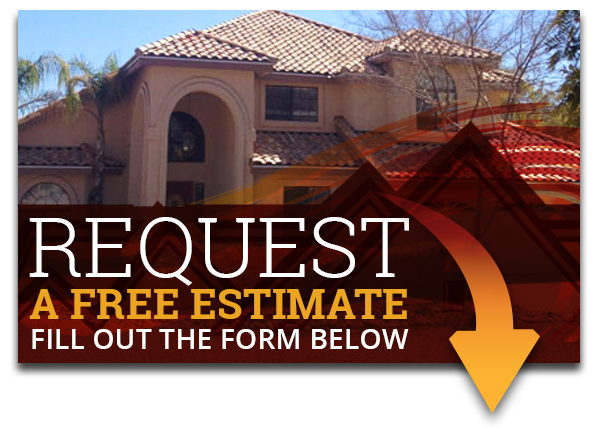 Express Roofing LLC‘s other services include tile roofing, shingle roofing, flat roofing, and foam restoration roofing. Contact us today for more information!